The Clean Energy Finance Corp (CEFC) has pumped $35 million in debt funding into smart meter technology provider intelliHUB. intelliHUB is a joint venture between Pacific Equity Partners and global smart meter company Landis+Gyr, which is acquiring Acumen, Origin Energy’s $267 million smart meter business unit. The CEFC investment is part of a debt finance package to support the Acumen acquisition and intelliHUB’s growth plans. The CEFC is a Government-owned 'green bank' that was established to facilitate increased flows of finance into the clean energy sector. Acumen has already installed 170,000 smart meters for Origin customers and this is expected to grow as ‘power of choice’ reforms are rolled out. 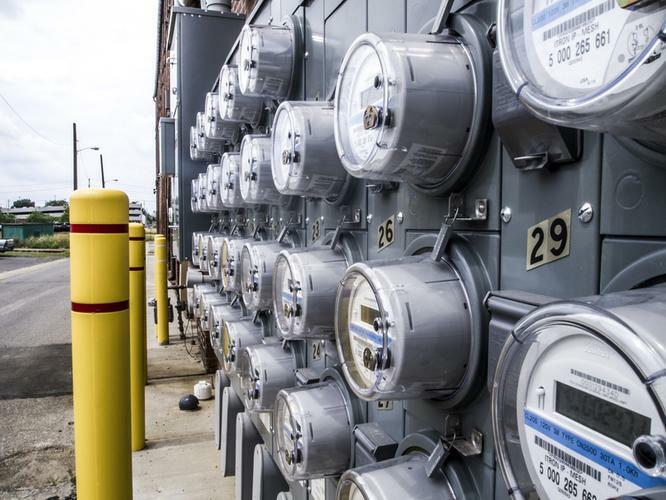 These reforms, introduced last December, require all new and replacement electricity meters to use smart technology to give consumers more control over their energy use. The joint venture has long term contracts with Origin Energy and other retailers that it says will result in the rollout and management of more than a million smart meters across Australia and New Zealand. This investment is the latest in the grid and storage technology space following equity investments in Greensync, Redback, Relectrify and Thinxtra. The CEFC has also provided finance to Lincoln Gap Wind farm in South Australia, DeGrussa Mine in WA and Kennedy Energy Park in QLD, which all have a battery storage component. CEFC CEO Ian Learmonth said smart meters give energy consumers better control over their consumption, which is essential for lowering carbon emissions. “They also give consumers the ability to better understand where and how they can benefit from behind-the-meter solar photovoltaic and energy storage solutions,” he said. CEFC grid solutions and storage lead, Simon Brooker added that there are around 9 million metering points in the national electricity market and by accelerating their conversion to smarter technologies, consumers will benefit from more meaningful information relating to their energy consumption. “These customers will be better informed when considering investment in solar and storage solutions by matching system specifications to actual consumption patterns. Through improved data provision, electricity network operators will be able to harness greater insights to enable the smoother operation of the energy grid – facilitating improved integration of renewables and energy storage,” Learmouth said.